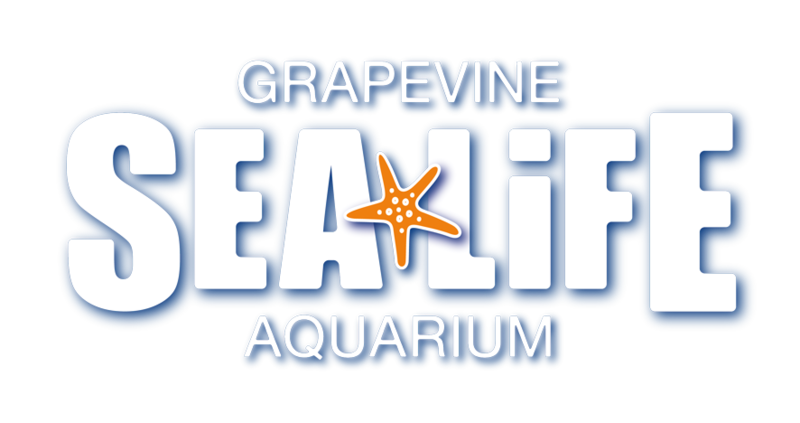 SEA LIFE Grapevine Aquarium is designed with family interaction in mind. Therefore we are unable to offer a drop off party. Are adults included in the 30 guests count? What about children under two? Do I have to invite 30 people?